I have shared in my previous post that I’ll be running Condura without any training or mileage logged the last two months. This will be the third year. My first Marathon was in 2010 Condura Marathon and my second fastest Marathon record was also set here last year. Read my account here for 2010 and 2011. For this year, I am not running the full distance. I chose the 16-kilometer category as I think it’s a distance I can handle without proper training mileage. After the SG Marathon last December 4, my mileage consists of short interval workouts incorporated in the Workouts at Crossfit. My only long runs were the Rizal Day Run for 21K-Dec 30, RunwithMe 21k-Jan 7 and a short 8K run last Sunday. The run will be a test of where I am in terms of keeping up a steady pace for the whole distance. I plan to enjoy and cheer on the Marathoners who will be running back by the time we are off. Setting a personal record is also not an option. 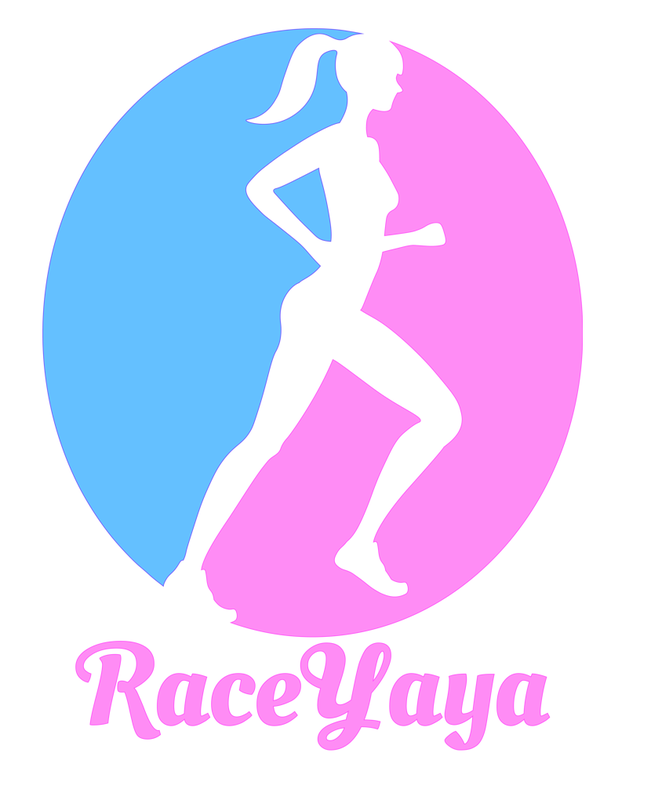 I have only joined a few 16 k races which seems like a lucky distance for me. I have to remind myself of the plan. My gunstart was at 4am. We left Pasig at 2am and arrived at the venue exactly when the first finisher of the Marathon crossed the finish line. I was left alone to wait for my gun start as my friend was running 21k. It was a long two hours of waiting; my lips was already drying up. I’m tempted to ask for water from other runners with hydration belt. (I remember in races before, it’s an SOP that there’s an easily accessible cups with water at the starting line-hope they bring this back). At 4:30 am we were released. I was at the second lane of the starting line so we had a pretty fast start. I looked at my garmin and I was averaging 4:38 on the first 1.5 kilometer. Thirsty is an understatement, I wanted to either 1) cross the other side and grab a cup, 2) run faster or 3) slow down. I chose no.3 as I don’t want to bonk at the early part of the race. Finally, it’s 3kilometers. 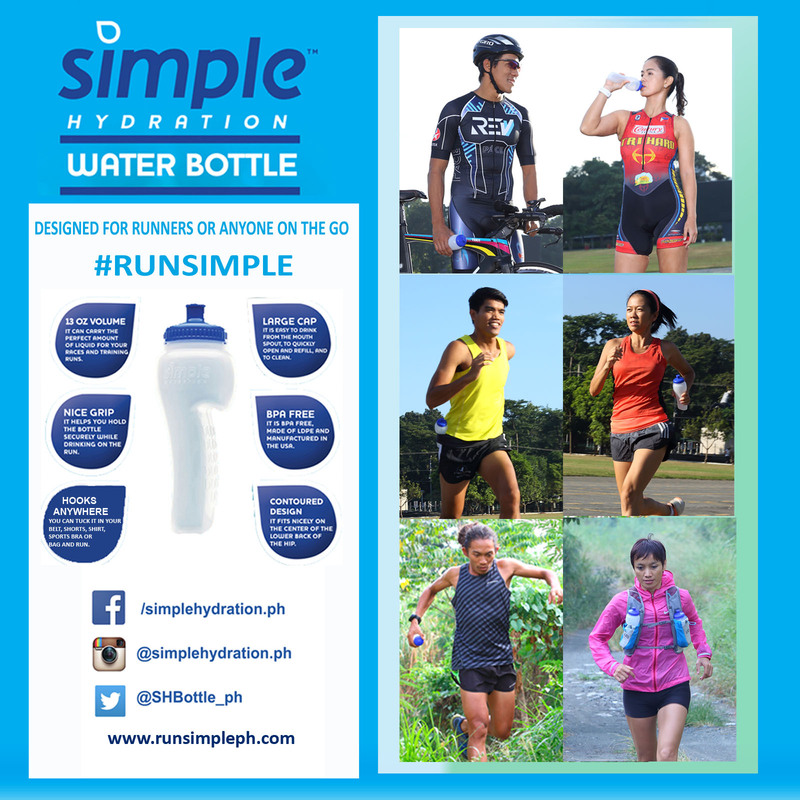 As promised a water station is there and every 1.5 kilometers thereafter. The hills weren’t a problem to deal with compared to my experience conquering the rolling hills of the Skyway last year. We were released 30 minutes after expected gunstart so I didn’t get to see my friends running the marathon. They finished within 4-4:30 hours. Also, I didn’t get to cheer on the marathoners I shared the road with going back to the finish line. Sorry, was a real snob that morning. (Talk about lack of sleep and too early of a gunstart). at the last 5 kilometers, I picked up the pace knowing that I am already making my friends wait for so long. I wanted to eat and sleep already. Finally, I reached the finish line. 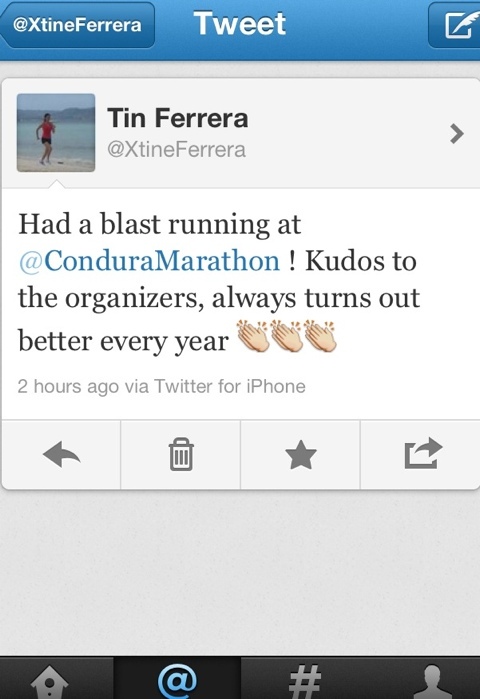 I am now a Marathoner errr….No, I’m a 16-K skyway run finisher at the Condura Marathon. With this, 3-Mangroves will be planted on my behalf. How cool is that! After greeting some friends at the finish line and congratulating Pat Concepcion, I headed to get my medal at the Condura Village. It’s indeed a village where one can shop, get freebies, massage, eat, etc. Too bad, I was rushing to find my friends who ran 42k and 21k. It was not a PR race, in fact it is my slowest 16K. But still, I pat myself on the back as I was able to stick to the plan, 1) run at nothing slower than 5:50, 2)be consistent even on the uphills, 3) finish strong and have a positive split. Indeed, Crossfit is an effective cross-training workout for runners. In my case, I have made it a substitute to running for the last two months and I still finished with a decent time with a 70-80% capacity exertion that morning..
I’ve done different mix of my training program using running and crossfit the last year which I plan to share soon. For me, Crossfit and Running should have a clearly defined ‘in a relationship’ status. That will make it work and last….Love month errr training months, here we come!